Among the numerous industries making use of hydrogen fuel cells, none are doing so more prolifically than the auto industry. Automakers happen to be the loudest voice in support of hydrogen as well. Many prestigious manufacturers, including Honda, Toyota, and Mercedes, are urging the world’s governments to get involved with the alternative fuel. The U.S. government, in particular, is weary of putting their support behind fuel cells because of how expensive they are to produce, but automakers are saying that, by 2015, fuel cells will be affordable for just about everyone. 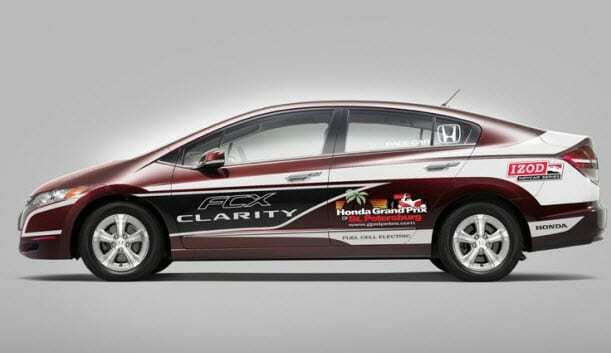 Honda has funneled tens of millions into the research and development of their new FCX Clarity car. The vehicles are currently being tested in Southern California as a six-month engineering exercise to show the viability of fuel cell efficiency. California is home to the nation’s most extensive system of hydrogen refueling stations, which makes it prime ground for testing. to commercialize hydrogen powered vehicles. While the initial cost may be high, Warner insists that the price will drop rapidly once the vehicles fully saturate the market. The federal government recent cut the budget for research and development of hydrogen fuel technologies by nearly half, which has prolonged efforts to establish an infrastructure capable of supporting hydrogen fueled cars. 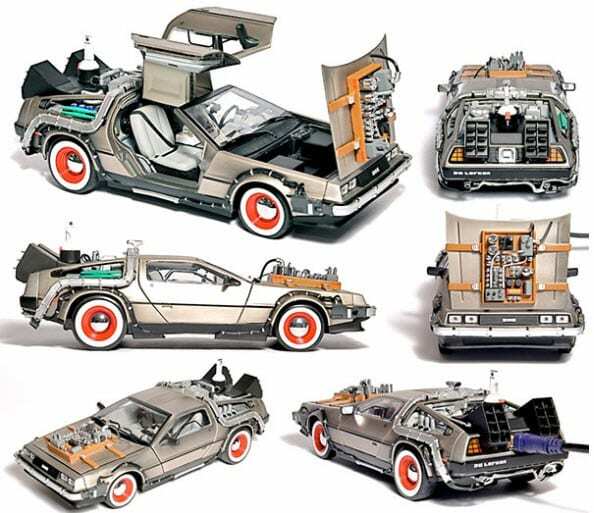 Without adequate infrastructure, these vehicles may never make it to the roads of America.